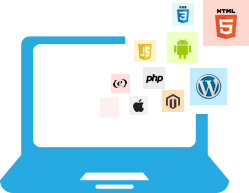 Gathered Pixels (formerly JSComputing) has been providing high quality, affordable solutions for over 10 years. If you are new to websites then we can provide all the support you need and go through everything in a straightforward and clear manner. If you would like a free, no obligation quote for any of our services or have any further questions please feel free to contact us.